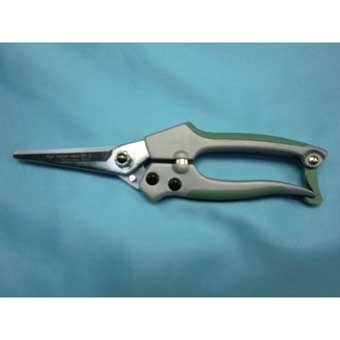 Used in treating minor cuts, bruises and abrasions. Heavy-duty construction with comfort grip. High pressure spray. 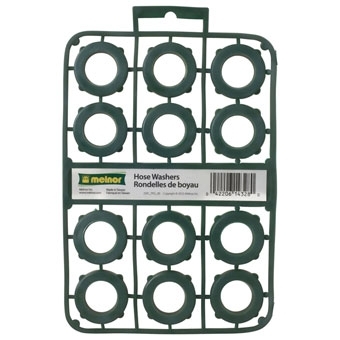 Economy general hose washers 12 pack. 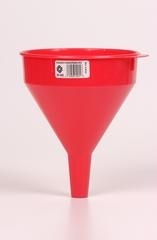 Tomato Cage Standard Galvanized 54"
Squeeze bottle to apply any garden dust product. No mess. 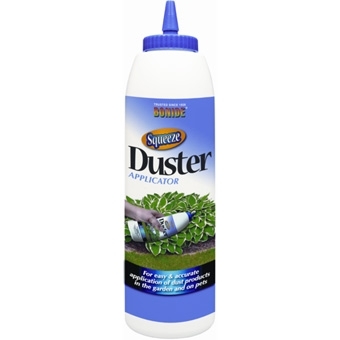 Use to apply dust to any garden plants. Even gets to crucial underside of leaves where many insects hide. 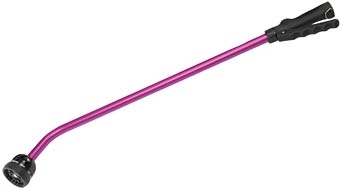 The Kaleidoscope Water Wand comes with the touch n flow handle and a 9 pattern spray head. *Assorted colors available. 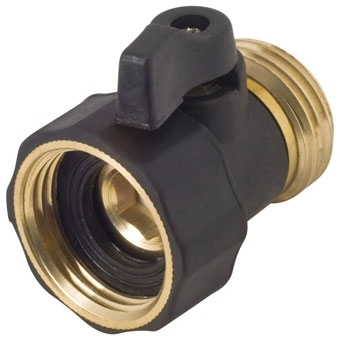 Two-way metal hose connector with built in shut-off valves. Chrome plated. 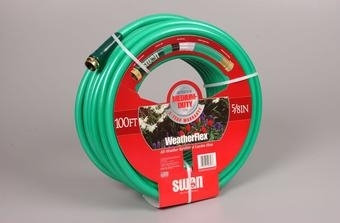 Premium Heavy Duty Soft and Supple 5/8in x 100 ft Garden Hose Kink Free leak proof brass coupling lifetime warranty. 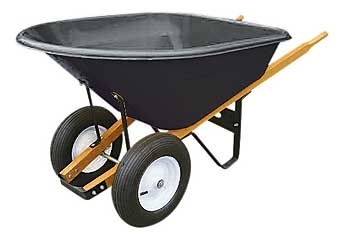 Poly 2-Tire Wheelbarrow with Wood Handles 8 CU.FT. This 8 cu. 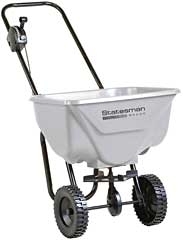 ft. wheelbarrow features a high-capacity corrosion-proof poly tray, hardwood handles and dual pneumatic knobby tires. 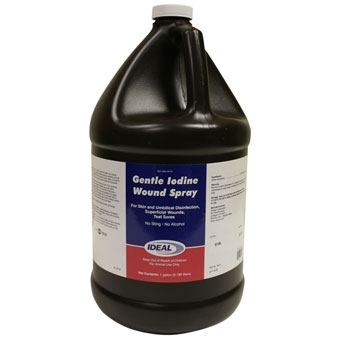 A high quality, specially designed lubricant containing ant-rust, anti-foam and oxidation inhibitors; plus other additives necessary for the wide range of applications recommended by various tractor manufacturers. 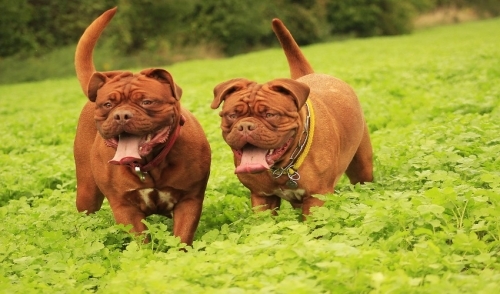 The product is an all seasonal type of oil that resists thickening in cold weather and thinning in the heat of the summer. 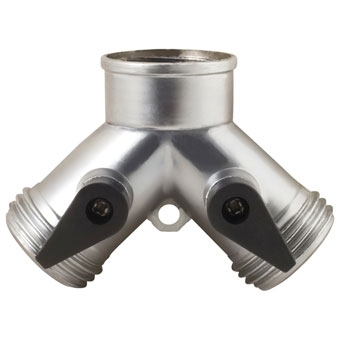 It is compounded with detergents to keep transmissions clean and maintain hydraulic control circuits in perfect working condition; and provides excellent protection against seal and pump deterioration. Operators, especially farmers, will appreciate the multi-purpose application of Premium Tractor Transmission and Hydraulic Fluid for transmissions, final drives, and hydraulic systems of tractors thereby eliminating the requirement to stock a variety of oil products. Premium Tractor Transmission and Hydraulic Fluid is currently being used in a variety of mechanical systems world-wide. Multi-purpose use. 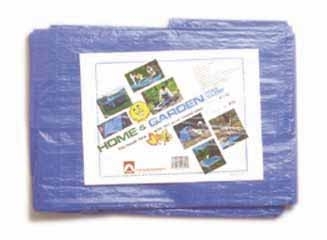 Heavy-duty poly construction. 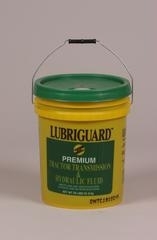 Corrosion proof. Brass filter screen. Floats. 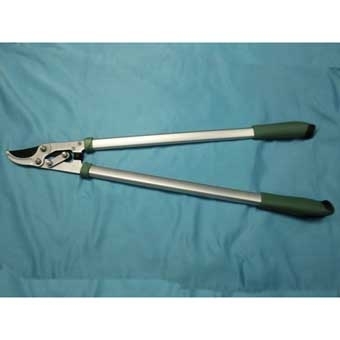 Has up to 8' spread width. 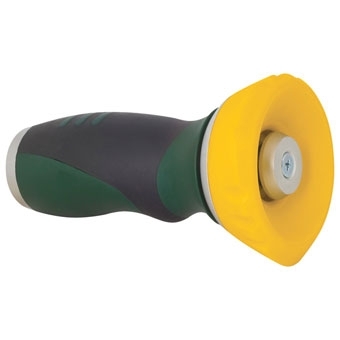 8" poly wheel allows for increase maneuverability. 4-ply design for lasting durability. 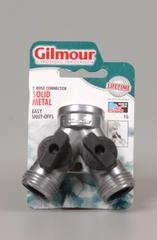 Offers excellent kink resistance and knit reinforcing for flexibility. 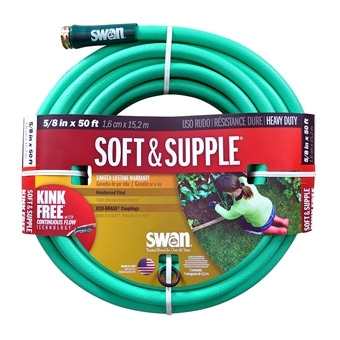 5-year warranty from Swan. 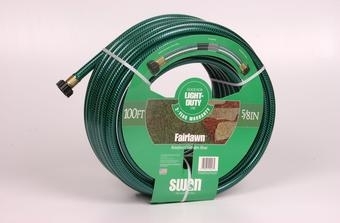 The 5/8 inch X 100 feet Fairlawn light-duty garden hose has a 3-ply design with knit reinforcing to offer flexible, easy handling. 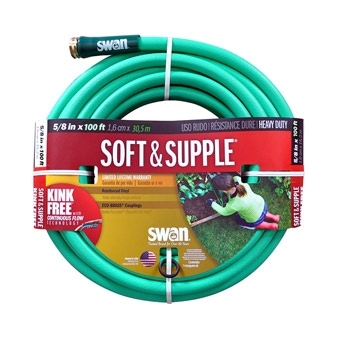 Comes with a 2 year warranty from Swan. 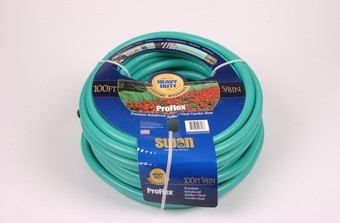 Premium Heavy Duty Soft and Supple 5/8in x 50ft Garden Hose Kink Free leak proof brass coupling lifetime warranty.